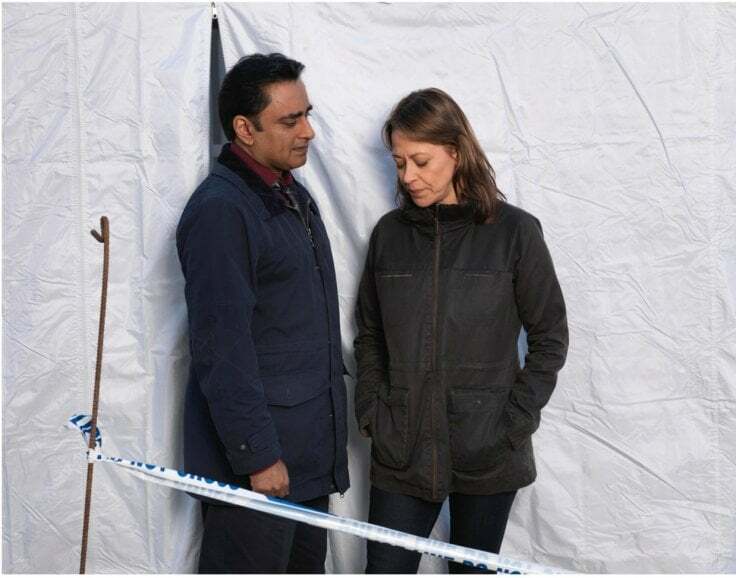 ITV’s eagerly awaited crime drama, Unforgotten, premieres in Everyman cinemas across London and England on Monday September 21st, before hitting our small screens in October. Click here for details. The Everyman Hampstead cinema, in Camden, will host a Q&A with some of the stars, broadcast live to the other participating cinemas. And Monday’s opening episode at Everyman cinemas is expected to back up his confidence. Take a look at the trailer here. The six-part series was filmed across London, the Essex coast, and the Fens, with FilmFixer providing support on behalf of London boroughs Kingston, Bromley, Southwark and Camden. Unforgotten stars Nicola Walker, Sanjeev Bhaskar, Sir Tom Courtney and Trevor Eve. A “cold” murder case is re-opened after 39 years, when a young man’s skeleton is found in the cellar of a London house. Suspense is woven between the parallel pasts of four suspects. Difficult questions are asked about our changing society, about how well families ever really know one another, and whether justice can ever be too cold to serve. Location Manager Rupert Bray agreed that help in negotiating access was invaluable, “I’m really grateful for FilmFixer’s support, particularly with the scenes we filmed in Kingston’s Cambridge Road Estate, where two of our main characters live. We had to work sympathetically to manage this difficult filming. Kingston viewers might recognise the Cambridge Road Estate scenes where a priest visits a parish volunteer teaching English in a community hall, or the scenes filmed in a home on Springfield Road. Characters also walk through Fairfield Park. 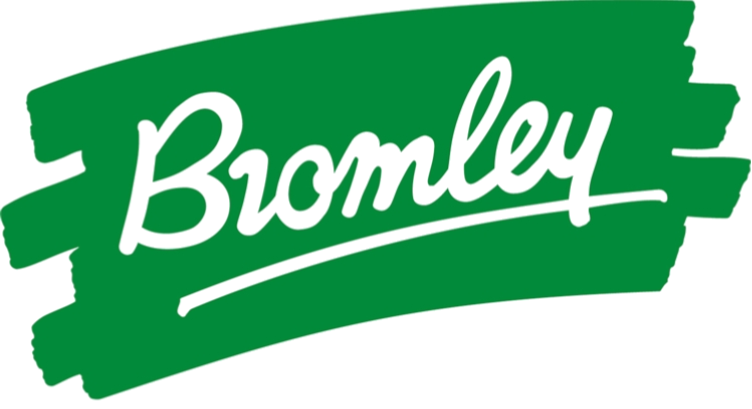 The shoot was also accommodated in Bromley’s Crystal Palace Park for three days. Camden’s Greencroft Gardens sees a young black man walking up to a house through a group of white boys in the 1960s, along with stills showing the passing of decades. Viewers might also recognise the old Bermondsey Town Hall in Southwark, and the interiors of the Blue Fin Building and former Tooley Street Magistrates Court. The team also worked with both City of London and Southwark to film on Southwark Bridge. By way of thanks to local residents, the production made a donation to the Shad Thames Residents Association (STRA). FilmFixer director Andrew Pavord praised the production for its courteous approach, despite a challenging schedule. “I’m really pleased that the production acknowledged the support of residents with a donation to the STRA, showing how well filmmakers and Londoners can support each other.